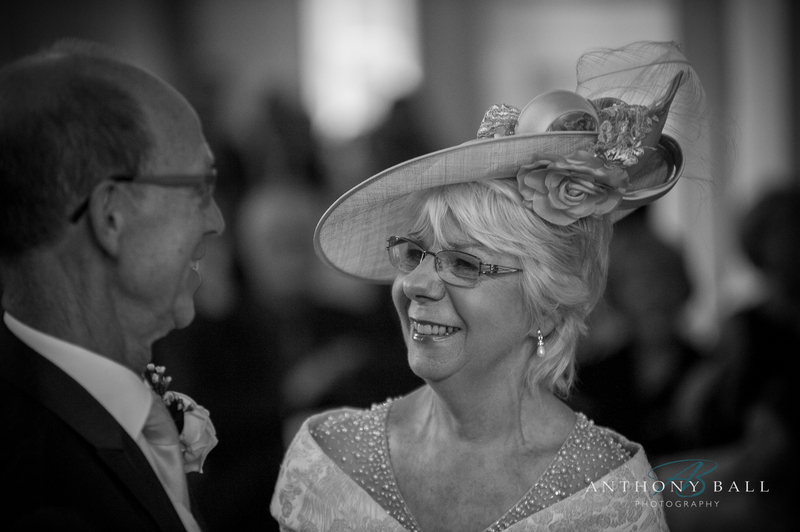 A short slideshow of the beautiful Clearwell Castle Wedding between Lynne and Harry. A late November wedding between this lovely couple introduced some unique dynamics to the day. 15 grand and great-grandchildren and Lynne led down the aisle by her grandson. I think in total there were 4 generations represented at the ceremony.